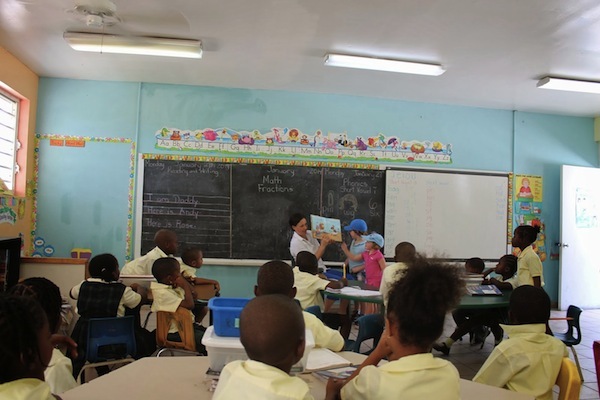 The original post that lead to the creation of Pay it Forward Friday was a post about the Sandals Foundation. What was meant to a be a one time post has led me into a world of charities and a fascination with giving back through our travels. Because I travel with two little kids, I am particularly taken by charities that aim to better the lives of children around the world. I met the founders of today’s featured charity, GlobeDrop, on twitter and I knew that they shared my same goals and ideals. It was thus a no-brainer to introduce them to you. Things have drastically changed since we all discovered this little thing called the Internet. From home, we can connect to so many people across the world and help in ways many travellers never thought possible. GlobeDrop works on a very simple concept. Charities register from all over the world and make a wish list. They are verified by GlobeDrop and then placed on the site. Travellers can check the site before a trip and see what local charities need help. A quick delivery request is filled out by the traveller stating what they want to drop off from the wish list and the drop off date. Charities then quickly approve by email. When the delivery request has been approved and dates are set, its up to the traveller to pick up the items to be donated. GlobeDrop encourages travellers not to buy at home but to wait and buy locally near the charity to help build the economy. Once the delivery is made the donation is shared on the site to keep a tally of the GlobeDrop collective action. The organization is then able to update their wish list based on what was delivered. Pretty simple idea that is making a huge difference. There is not cost to participate in GlobeDrop. Charities register for FREE and are never charged for the service. Travellers also use the site for FREE. The only cost involved is what the traveller spends when picking up the items they decided to donate. As technology develops and we all travel with electronics, it is getting easier and easier to help people in need. 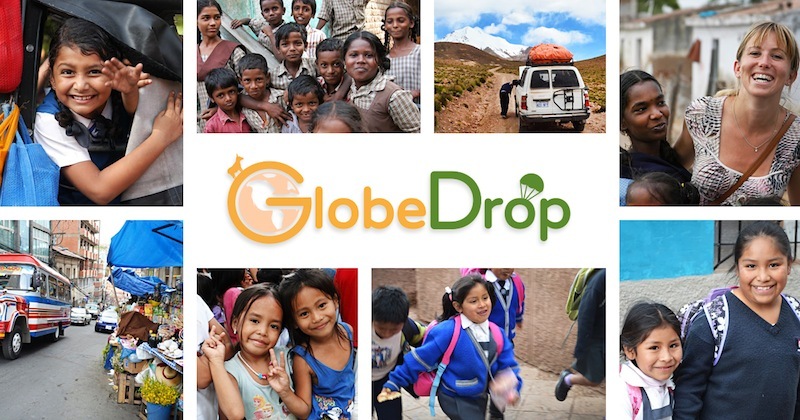 GlobeDrop does not ask for massive donations and there is no minimum spend. The benefit to you is as a traveller is far greater than to the charity. This gives you an opportunity to learn a little more about the community you are visiting and get some perspective on real life. I can’t imagine going anywhere from now on without checking GlobeDrop before departing. Travellers who participate in GlobeDrop are known as GlobeDroppers. 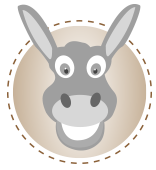 One of the most amazing features of this site is that as a traveller you can register a charity. The site will then contact the charity and if they want to participate set them up with a profile. This is an important feature of this site. There are so many small charities we run into as travellers who may know nothing about how many people want to help. 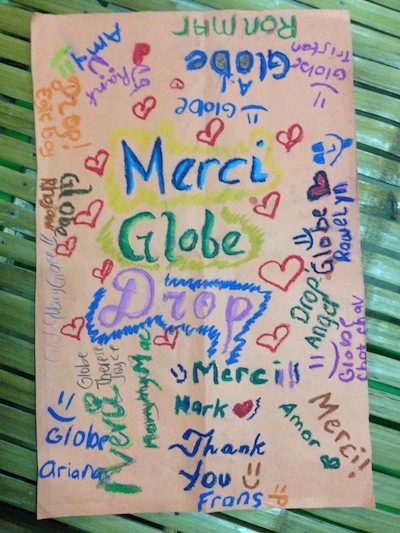 By helping to set them up as a GlobeDrop charities you will be changing lives. In reality, this site has a lot of growing to do. 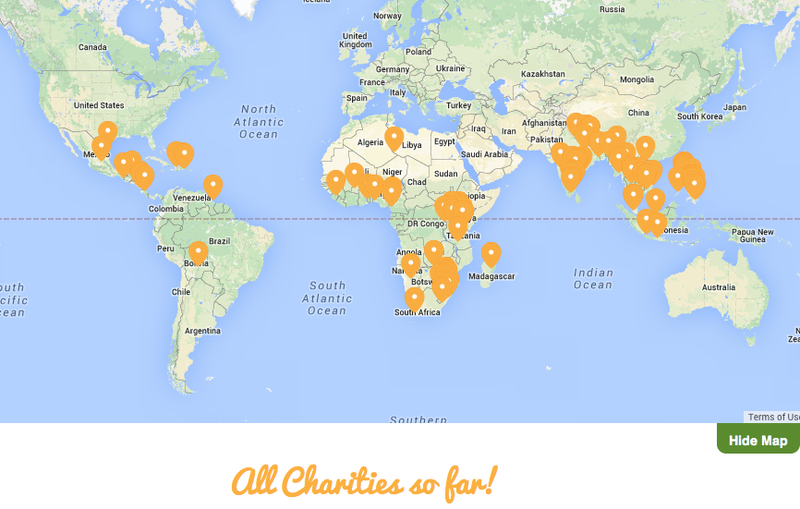 Most of the charities are located where you would expect in places like Africa, Mexico and India. I can tell you from the travelling I have done, there are a lot more people out there that need help. Something as simple as adding a local food bank when visiting American cities or donating a winter jacket to a child in Attawapiskat, Canada when visiting the James Bay will make a huge difference. The incredible thing about this concept is that no charity is too small. Since there is no cost, there is really nothing to lose by registering these charities. 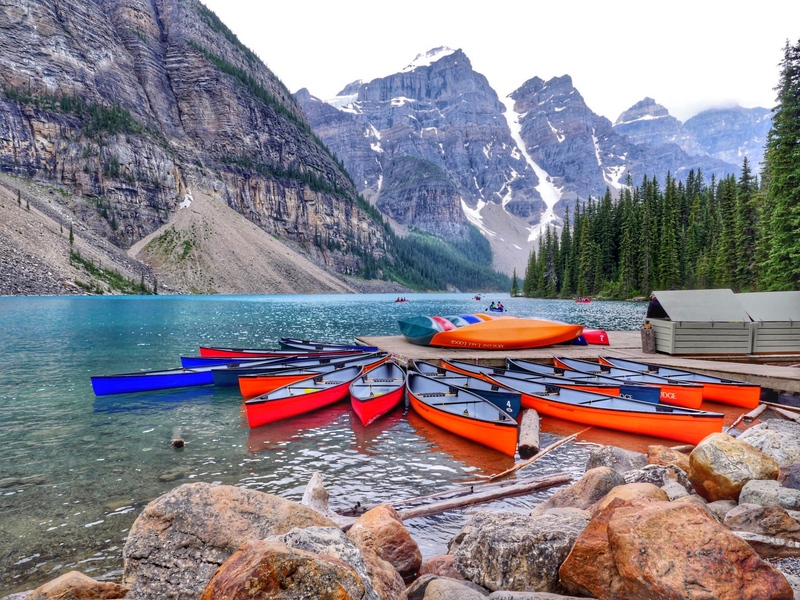 Living in Toronto, I have registered one of my own because although its my home, its a major tourist destination and there are a lot of people in need. The process was easy as I only had to give their name, address and contact info. It is now up to the charity if they would like to participate. GlobeDrop is working on numerous ways to help from home including computer volunteer work. One of the best ways to help is to simply spread the word. Post this blog on Facebook or Pinterest, tweet it, or email it to your friends. Photo Credit: All photos for this post were provided by GlobeDrop. This is a very worthy cause, I’ll keep this in mind. I’ve heard about this concept but not all of the information, especially the name. I love this idea and will check it out next time we travel.